• Size: 110 x 220mm. These quality white wove pocket envelopes are extra strong to help ensure the safety and protection of your mail in transit. 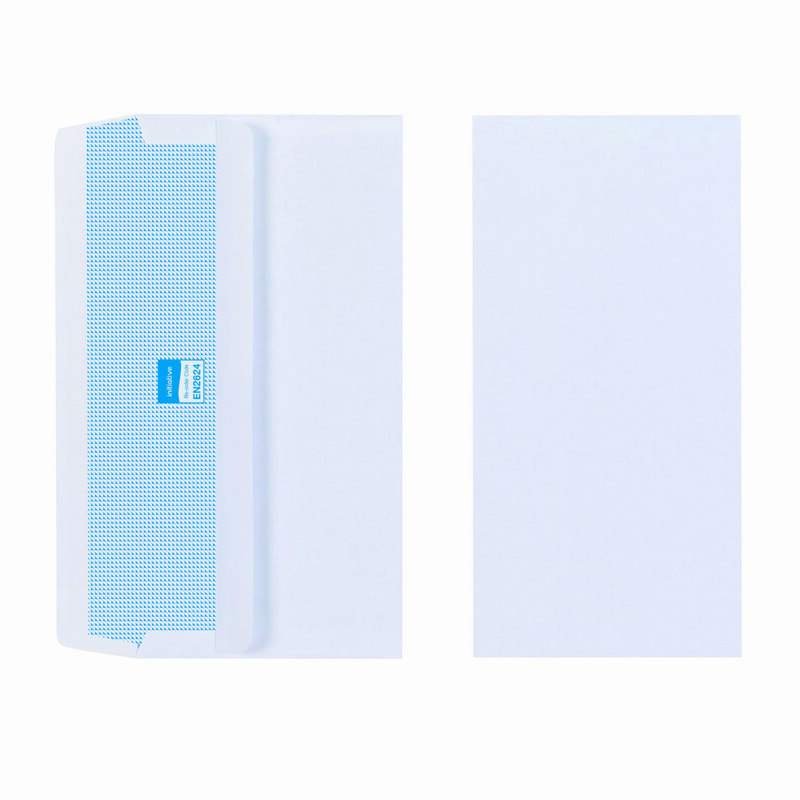 The opaque interior helps to ensure your documents remain confidential and the bright white exterior provides a professional finish, ideal for business correspondence. 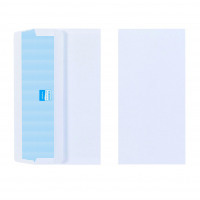 These envelopes are self seal for quick and convenient use with no moisture required. This pack contains 1,000 DL envelopes.